Saskatoon Aikikai is pleased to announce the following seminar with Bob Moline Sensei from Victoria. Bob Moline Sensei brings with him a wealth of knowledge of Aikido techniques including weapons. As an exceptional teacher he will share this over the weekend. 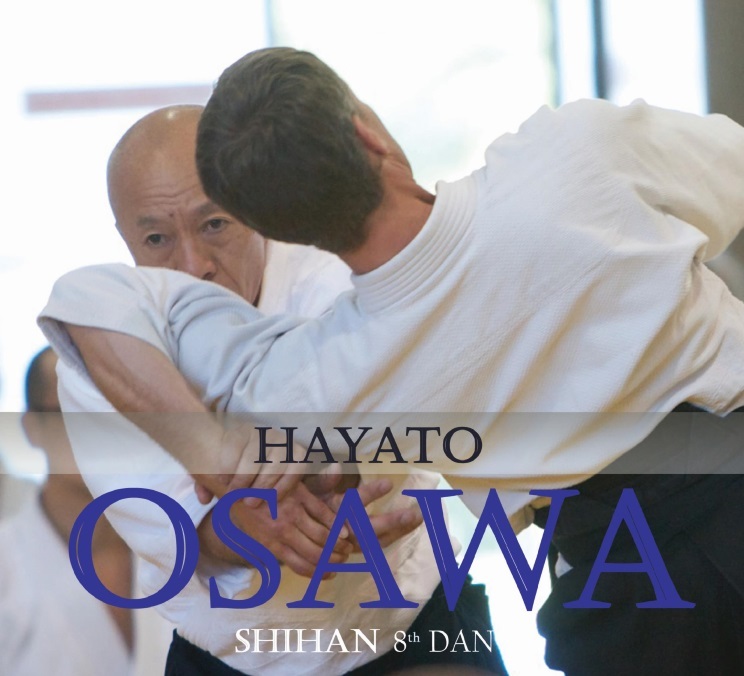 He has studied with many instructors over the years and has been a student of Kawahara Shihan in many dojos across Canada. Don Ragush Sensei will also teach a class during the weekend seminar. The seminar will be held at the Albert Community Centre on the corner of 12th Street and Clarence Avenue. Road trip to Manitou spa. Billeting is available upon request. Looking forward to seeing you at our seminar.